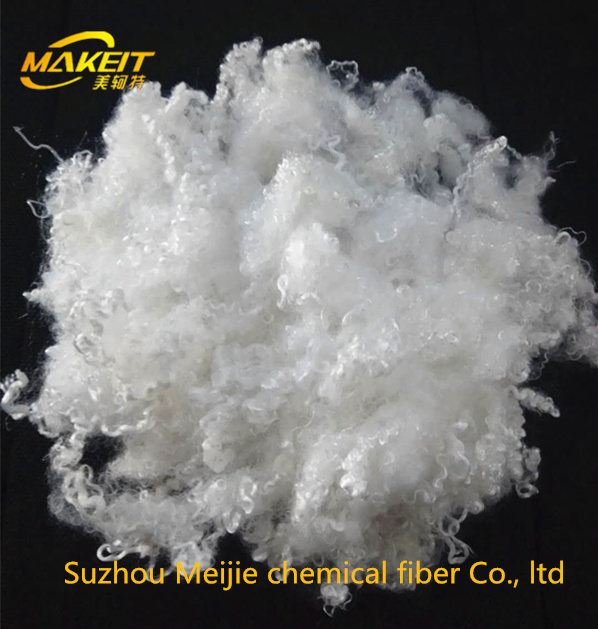 Suzhou Makeit Technology Co., Ltd is the subsidiary of ChangShu MeiJie Chemical Fiber Co.,Ltd,we focus on international trade,agent to explore international market for MeiJie.The factory is located in wangshi industrial zone,haiyu town,ChangShu,JiangSu provience,China.Our factory is equippted with 2 advanced product lines,the annual capacity is 30000T.Factory focus on research HCS,color fiber,HC,etc.The product covers 20mm-150mm,and 1.5D-30D. 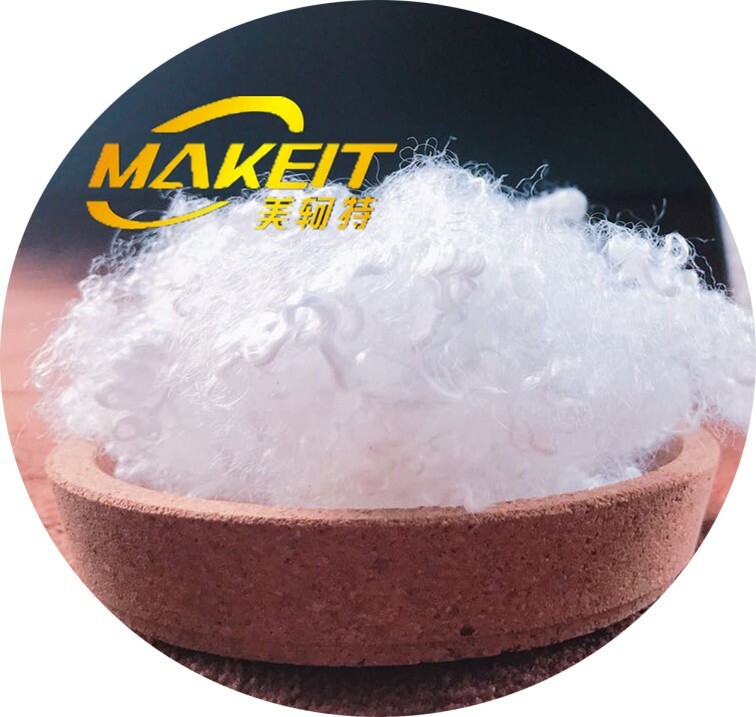 The application of PSF are filling materical,spinning,non-woven fabric,etc.If you are interested in our products,please contact MakeIt technology Company,we will reply your question as soon as possible. 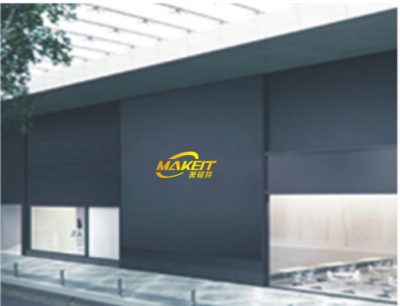 Finally, customers and partners are welcome to visit our factory and company! 1. 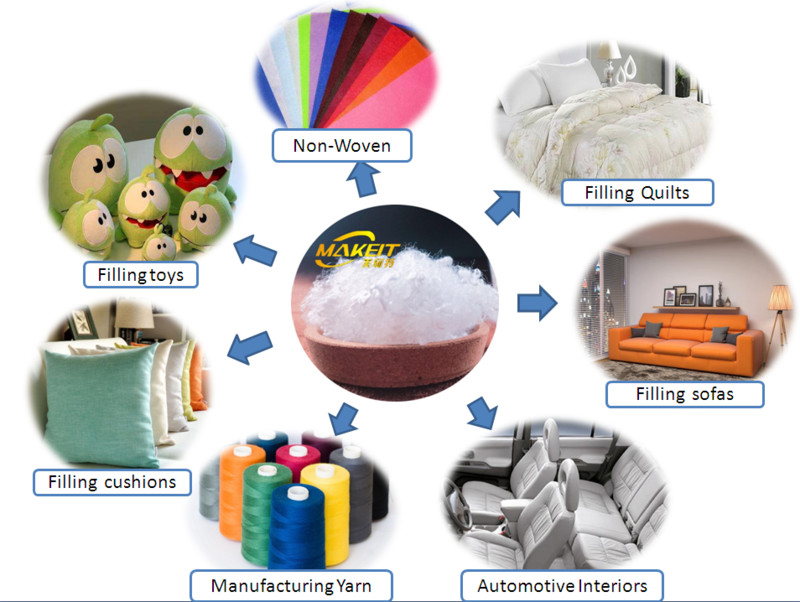 Are you a factory or a trading company? 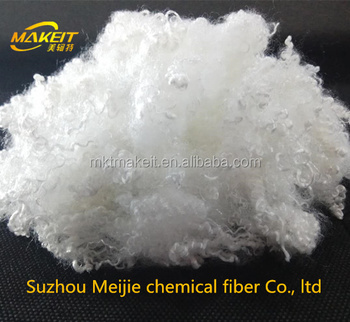 We are a factory specialized in polyester staple fiber for many years, but now we also have our own professional trading company. 2. What’s the minimum order Quantity(MOQ)? 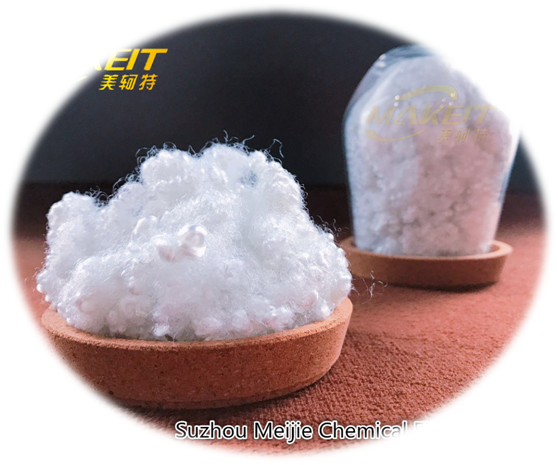 The MOQ is 8000 Kilograms/order,but the price will be differentfrom each quantity. 3. Can I mix different items in one order? Sure, you can mix any products we can provide. 4. Can I get samples? 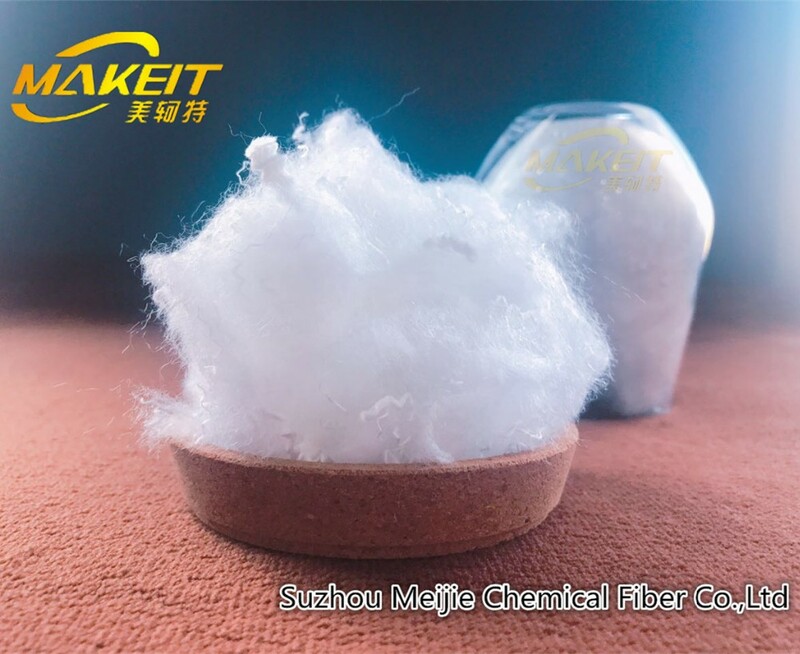 Yes, we provide free sample (less than 500g).If customers want more sample, some sample fee and freught cost will be charged. The sample fee is refundable in the next order. 5. 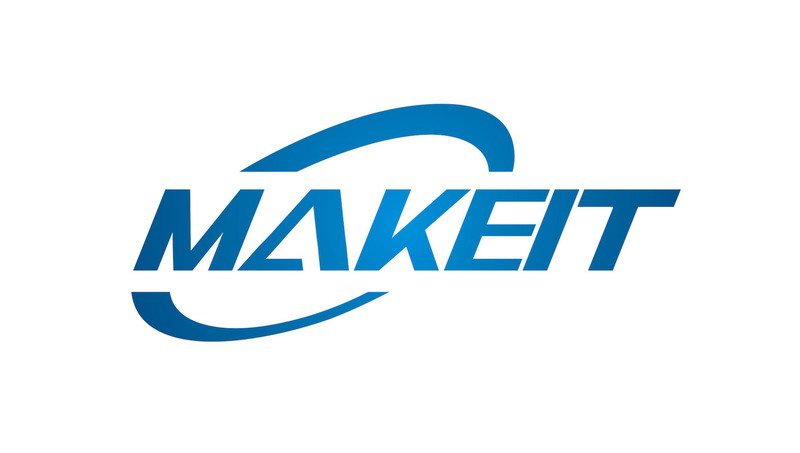 How can you guarantee the product quality? 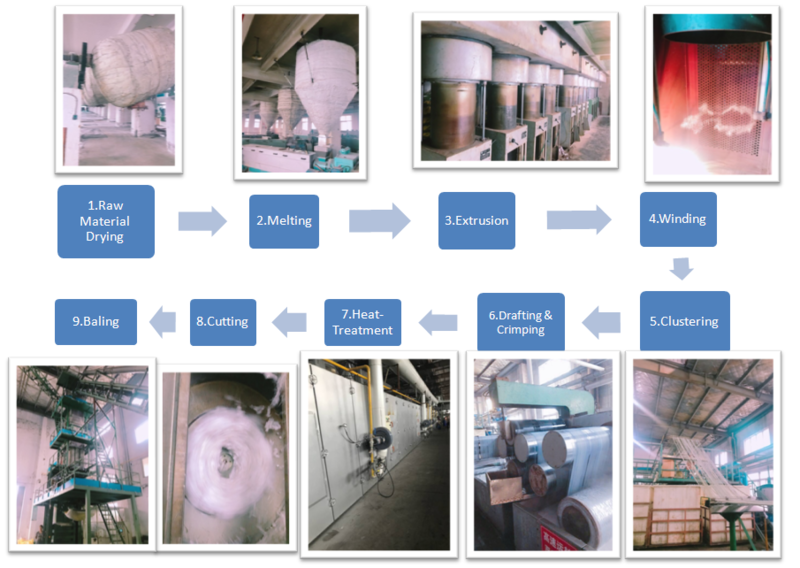 We have experienced QC team.We control not only productive process but also raw material.In addition, we have different kinds of detecting instrument to help us guarantee the product quality. 6. 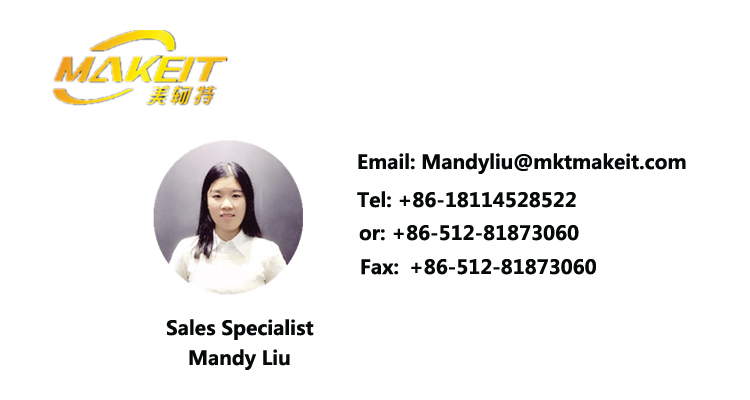 Can you offer customized packaging? 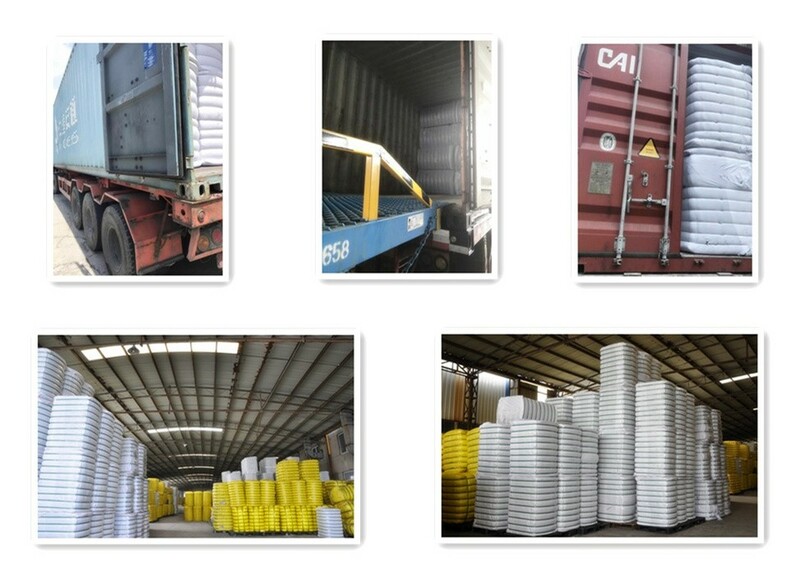 Yes, all products can be packed as your requirement.